A new and exciting store where fun and games reign supreme. 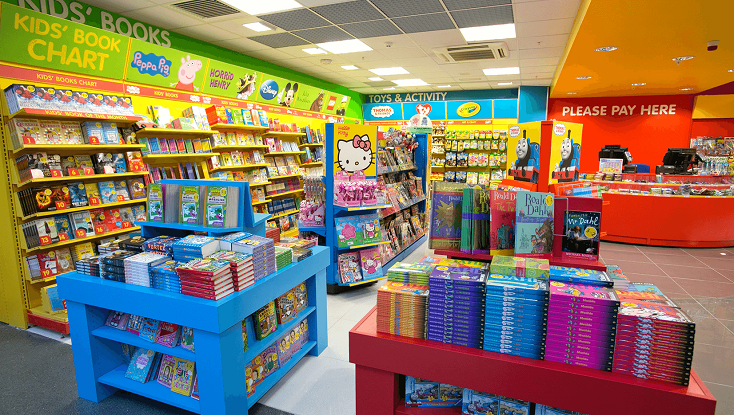 ‘Zoodle by WHSmith’ is a store dedicated to the young traveller and offers a wide range of books, toys, stationery, sweets, gifts and much more. Whether you're looking for something to keep the kids entertained on the flight, or for the perfect gift or treat, Zoodle is the place to visit for both the young and the young at heart. Visit Zoodle at Manchester Airport Terminal 1 and Terminal 2.